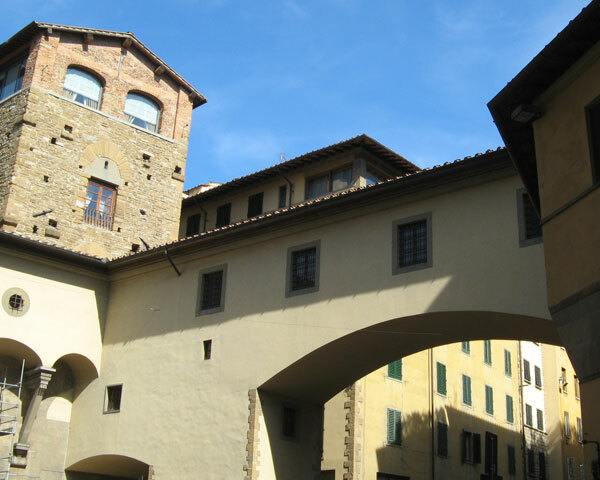 The special project to open the Vasari Corridor in 2012 was offering visits between January 12 and April 27…. and bookings are already complete! The Uffizi will soon give out information if new dates will be offered for 2012 so stay in touch for updates! The Contini Bonacossi Art Collection is part of the Uffizi’s collections, located within an ordinary looking palazzo on via Lambertesca in front of the Georgofili Academy behind the Uffizi. It is normally closed and is completely separate from the Uffizi Gallery. 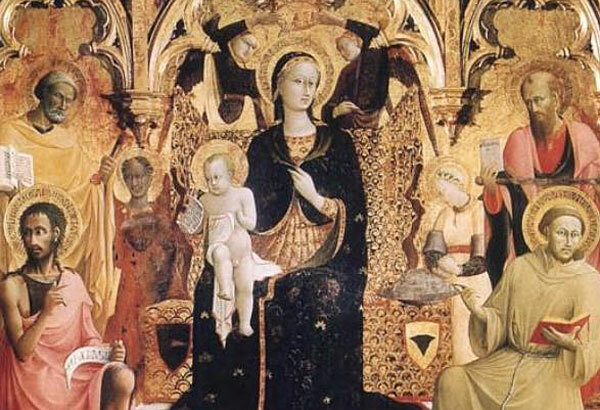 Between January 17 and April 27, 2012, you can once again enjoy a free guided visit on Thursdays to the beautiful collection thanks to the work and help provided by the Uffizi Gallery’s security guards and the “Amici degli Uffizi” association that will make it possible to open the collection to the public. The collection is deemed among the most important art collections of the 20th century. In 1969, the Italian State purchased a part of it for the Uffizi Gallery. The collection consists of about 50 works which include furnishings, ceramics, sculptures and masterpieces of European painting dating from the 14th to 18th century which include works by Andrea del Castagno, Giovanni Bellini, Girolamo Savoldo, El Greco and Zurbaran. Booking is required, with a maximum number of 5 persons per group. Visits can be booked between Tuesday and Sunday at the Uffizi Gallery Info Point between 9am and 6pm or by calling +39-055 2388809. The meeting point for visitors is at the first door on the long side of the Loggiato degli Uffizi, 15 minutes before the visit. The first areas of the New Uffizi opened in late December and are dedicated to foreign artists. Located in the areas called “gabinetti” or studies, works of smaller dimensions from the 16th and 17th centuries by “foreign” artists are displayed, in particular works by Spanish, French, Flemish and Dutch artists. 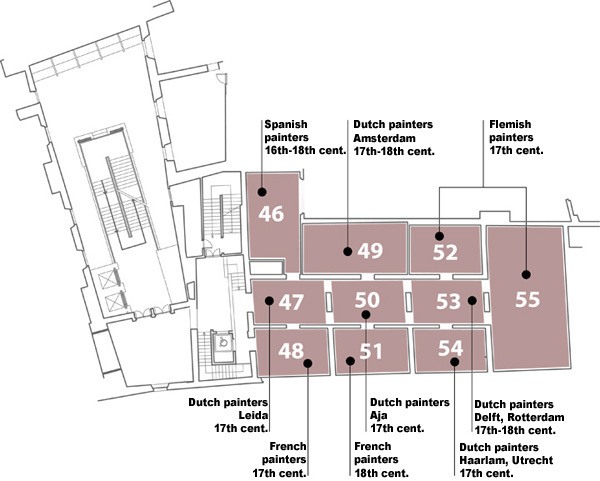 Since these areas occupy a portion of the museum outside of the section built by Vasari, it was decided it was not necessary to continue to follow the Vasarian color scheme: grey sandstone and white walls. Instead, the walls here are BLUE!! Thus, accordingly, the new sections of the Uffizi are now being called the Blue Rooms. A blue background seems to be very well suited to the works of art displayed here and, while it can cause quite a visual contrast passing into these rooms from the rest of the Uffizi collection, it is certainly the reaction hoped for. Bringing color into the museum which does not have to exist only within the works of art displayed! We hope you enjoy visiting the new rooms – let us know what your impressions were! The Uffizi Gallery will be open on December 24 until 5.50pm (closes an hour earlier than usual) and have a special opening on Monday, December 26 (open until 18.50, normal hours). It will remain closed on Christmas Day (December 25) and January 1, 2012. The Uffizi will again have a Special Opening on Monday, January 2! The Uffizi Gallery is generally not open on Mondays but on October 31st, its doors will remain open to allow all visitors to Florence for the long weekend (November 1st is an Italian national holiday) to enjoy its exceptional art collection! From May 2011 the room 42 in the Uffizi, called the Hall of Niobe, is closed due to some problems of the floors. Inside are kept some marble statues from the Villa Medici in Rome, representing the myth of Niobe, the wife of the king of Thebes Anion. This hall will be closed to visitors until June 2012 for renovation. From June 14, 2011 until October 30, 2011 in the Uffizi will take place the exhibition “Vasari, the Uffizi Gallery and the Duke“, organized on the occasion of the 500th anniversary of the birth of Giorgio Vasari. The exhibition is devoted to the foundation of the Uffizi, which occurred between 1559 and 1560 by Vasari, by request of Duke Cosimo I de ‘Medici. The Uffizi Gallery as well as the Accademia Museum, Bargello Museum, Medici Chapels, the San Marco Museum, the Palazzo Davanzati, Gallery of Modern Art and Palatine Gallery at the Palazzo Pitti have special openings from 7-11 p.m. (normally closed at these hours) the last Tuesday of the month for the entire year — with free entry for everyone! This is a special initiative to get people who normally don’t go to the museum the chance to experience it in the off-hours and for free. Welcome to Uffizi.org! We are online with our guide to the Uffizi Gallery, offering general information on the museum as well as suggestions on the Halls you should not miss on your visit and information on the splendid masterpieces of art contained within. To best enjoy your visit, we highly recommend buying tickets online ahead of time to avoid the long lines that often are found to get into the museum. Hope you find our guide useful and you enjoy your virtual visit to the museum on our site!